If you are a property owner, then you are surely familiar with the constant expenses that pop up throughout the year. And this is why many of you have probably tried to attain a skill or two that might render one a bit more independent. Now although it’s great to have a good skill set that is sure to come in handy around your property and help you avoid some minor costs, tree pruning and removal should not be on your DIY list. Tree trimming can be a dangerous process and is best left to the arborist and tree surgeon to complete the tasks. 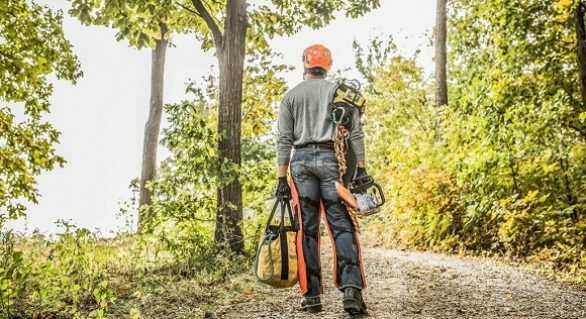 A less known fact is that it is three times more likely for an injury to occur during tree trimming than to people in the police force or fire industry. In the light of this fact, it should go without saying that it is best to play it safe and hire a professional to do the job. Another one of the main reasons for hiring an arborist is that tree trimming is in certain ways more of an art than a practical skill. If not done properly and carefully, a person could cause a lot of damage to a tree by trimming it incorrectly, which allows for insects and pests to settle in. Each individual tree has its own requirements and an arborist would know which limbs need to be cut and whether they are diseased or weak. Also, an arborist knows where to make the cuts so the tree retains its natural shape. I’d also like to point out a rather incorrect assumption that is sometimes made which implies that having a good saw can make a lot of difference and even a non-professional could handle thing better that way. This can be very dangerous or even fatal, as falling trees and branches can come in contact with power lines when falling. 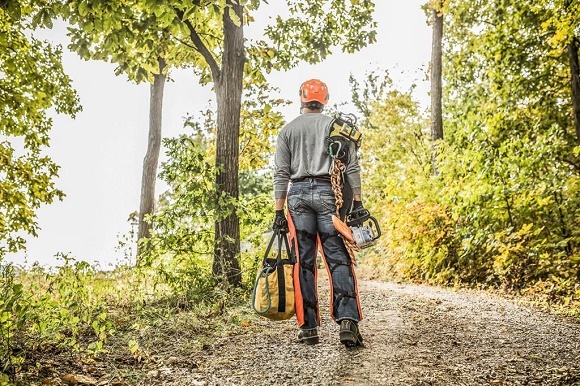 Hiring an arborist and tree surgeon is the best way to avoid these risks, as they are trained in this field and know exactly what needs to be done in order to maintain safety and avoid prevent any injuries from happening to them or to the people in the area around the tree. Professional arborists are well trained regarding safety and have tree cranes that allow them to reach tall branches or difficult places. They are also trained in how to handle tree care equipment without injuring themselves and others. Imagen if a large branch were to crash on your neighbor’s rooftop for example… This is why you need to look for a reliable tree care service that caries liability insurance, which can protect you.